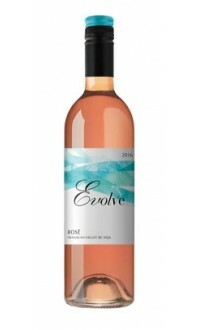 Pretty and seductive, with a gently spicy nose of black cherry and cassis. 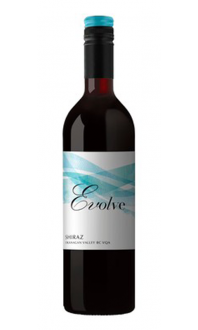 Soft tannins, layers of complexity, with mouth-filling flavours of plum, cherry, and wild red berry from start to finish. Pairs well with your cheese course; or, think roasted flavours like tomato, duck, beef, or homemade pizza. The 2016 vintage was a featured wine in September's Wine Club package, 2017. Appearance: Bright, semi-opaque, ruby core with a burgundy rim. Nose: Medium+ aromatic intensity. Black cherry, leather, licorice, black pepper, and cedar. Palate: Medium body, medium acid, medium tannin. Black cherry, plum, raspberry, blackberry, and black pepper. Food Pairing: Middle eastern fare such as lamb kebabs or lamb burgers, Shepherd’s Pie, steak frites, and herb-crusted roasted pork loin. 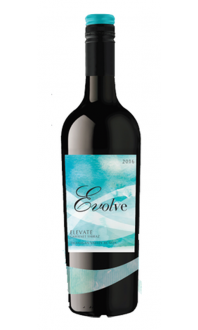 The 2016 Cabernet Merlot is well-balanced and complex. It has a soft, velvety mouth feel with a lingering finish. This wine is food-friendly and excellent value – it’s drinking well right now, but could also be aged for 3-5 years.